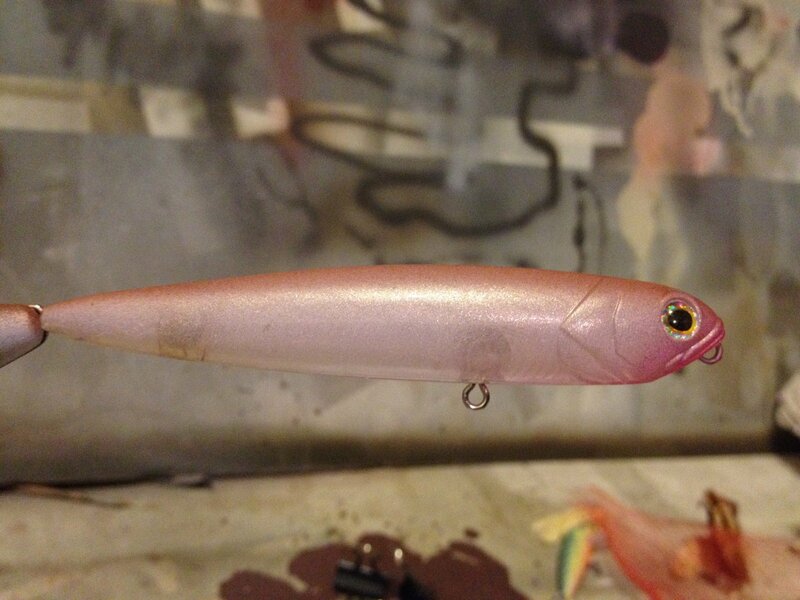 This is the third bait I've ever painted. I call it sunapee smelt. Good to see another NH guy on the forum. Nice job.